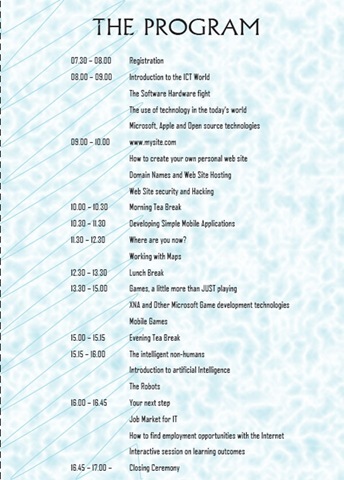 Introduction to XNA Game Development For PC, XBOX360, Zune and Windows Phone. Microsoft .NET platform came long way from its first release. Now lots of Microsoft technologies depend on .NET platform. 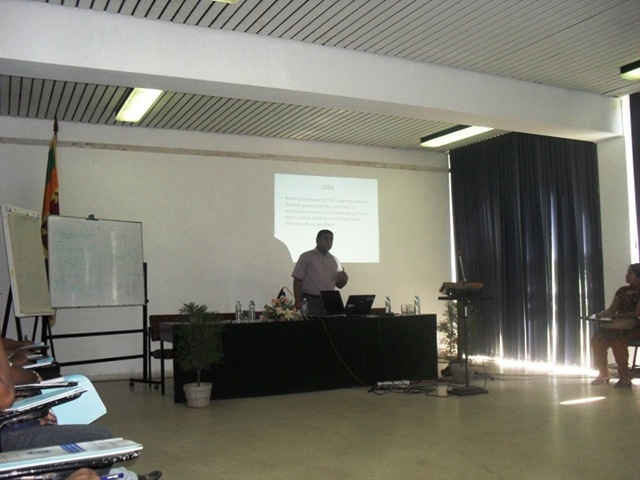 Technologies like Silverlight, WPF, ASP and WCF among them. In early 2002 there was a technology called Managed DirectX (MDX) which used DirectX API. But it mainly uses for small graphic applications.Because of its slow performance. After that Microsoft had reengineered and came up with new technology called XNA. Which was announces March 24, 2004 at Game Developer Conference. Microsoft main goal in XNA was to create a tool set that can target multiple platforms with minimum code change. With the XNA 1.0 release in 2006 they had crate a tool set to support both PC and XBOX360 game development. 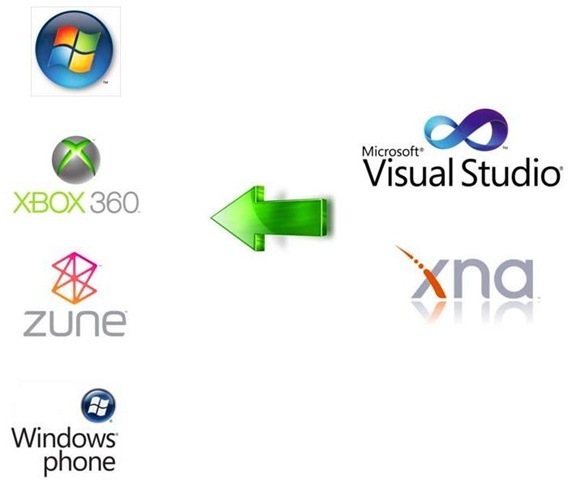 As of now XNA Supports game development for 4 Platforms with the same C# code. 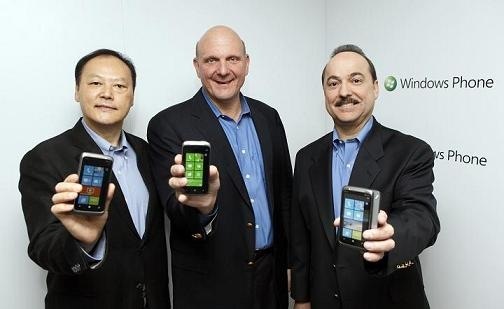 Those are PC, XBOX360, ZUNE and Windows Phone. 1 $ Limited offer available now. Microsoft XNA supports Windows XP, Windows Vista and Windows 7 in PC Game development. And cost of making and selling games on PC is 100% free. All the Visual Studio versions support XNA .Current final release XNA 4.0 for Visual Studio 2010 which supports Windows Phone Development. And minimum requirement to run XNA project is having a graphics card that supports DirectX 10. 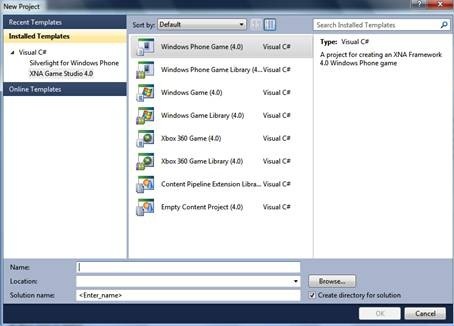 XNA Game Studio 4.0 new Project Template. If you making a Game for XBOX360 and plan to sell it on XBOX Live market Place you need to buy APP Hub membership. Which is 99$ per year and it will provide distribution of your game through XBOX Live market place. 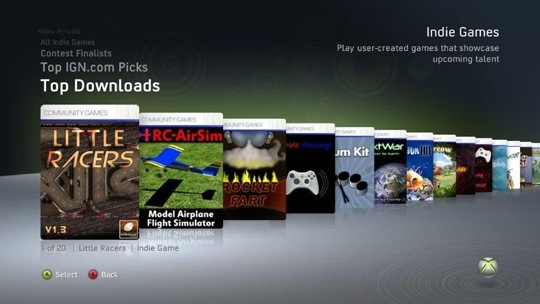 You can find those games in XBOX360 Game Marketplace under Indie Games Channel. Now there are over 1000 Indie games available on XBOX Live market place. And all are created using XNA and C#.There are few games on XBOX Live Arcade which created using XNA. 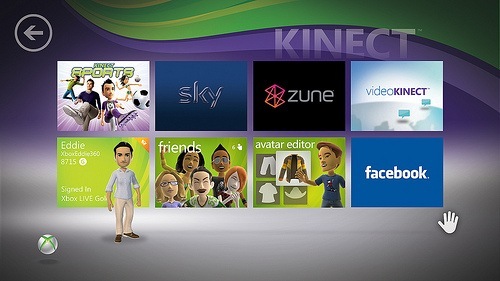 Also new version of the XNA supports Avatars, Xbox live networking, XBOX Live Party API. 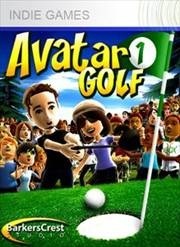 Avatar Golf –XBOX Live INDIE Game. For the Zune based game development you can use XNA 3.0 or XNA 3.1 .It supports only 2d based games. Because it doesn’t have 3d rendering capabilities .With the Zune XNA API you can access ZUNE music player and add the playlists as background music in the game. Also in Zune HD you can access ZUNE Touch API for XNA. 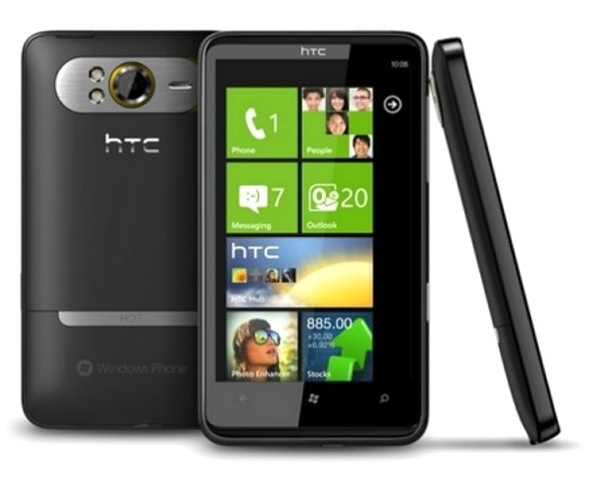 Windows Phone is earlier named as Windows Mobile. And to make games for windows mobile you need DirectX C++ API. 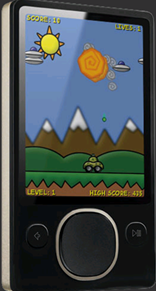 But with the Windows Phone you can use same XNA API to make 2d and 3d games for Windows Phone platform. It’s the official site for the XNA tutorials, videos and forum. And there are many other sites providing XNA resources too. You can easily find them on Bing. Sean Paul Live in Concert was held Saturday, November 13, 2010. This video was taken from that event. 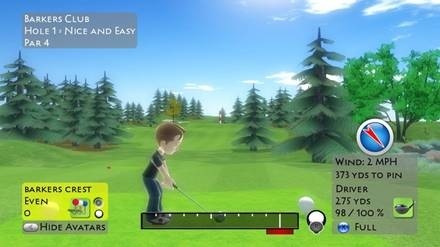 Only few days left to release one of the coolest Microsoft product , KINECT for XBOX360.November 4th is the US release date.And only the KINECT controller cost 150 $ with KINECT Adventure game. Sean Paul Live in Concert ,Sri Lanka. 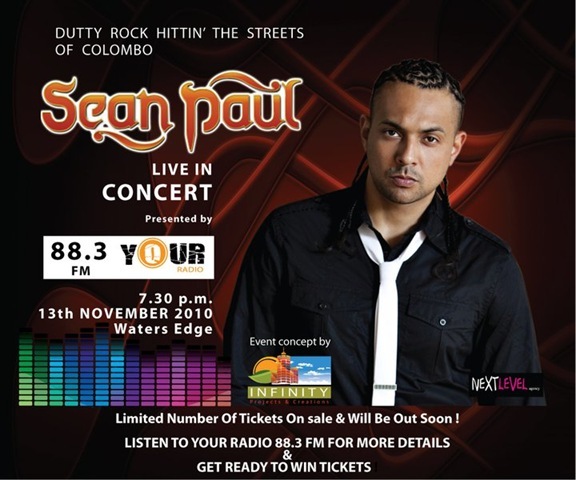 Sean Paul Live in Concert happening at Saturday, November 13, 2010 in Waters Edge ,Sri Lanka. Windows Phone 7 had released in different countries.And there were 6 countries in Asia Pacific which release Windows Phone 7 to market. Xbox LIVE and Windows Phone. Windows Phone 7 Device Lineup. 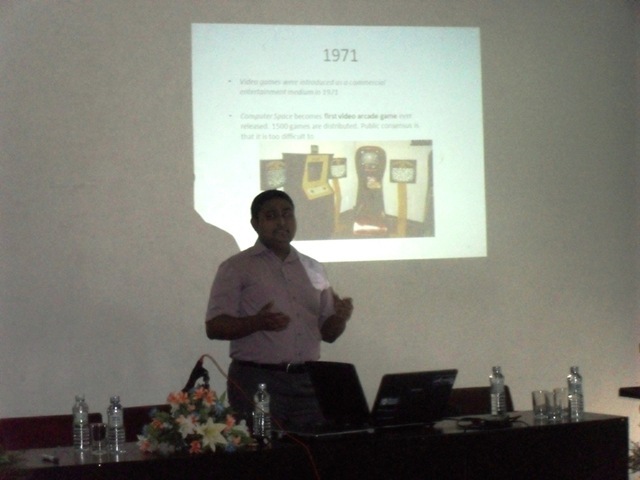 Game Development Session at Sri Lanka Foundation. 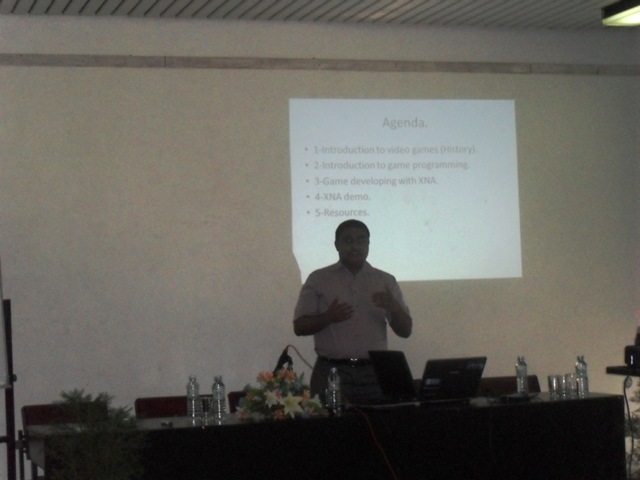 Last Saturday 30th of October i did a XNA Game Development session at Sri lanka Foundation for a Career Guidance in ICT workshop.There were about 40 students attended to the event.